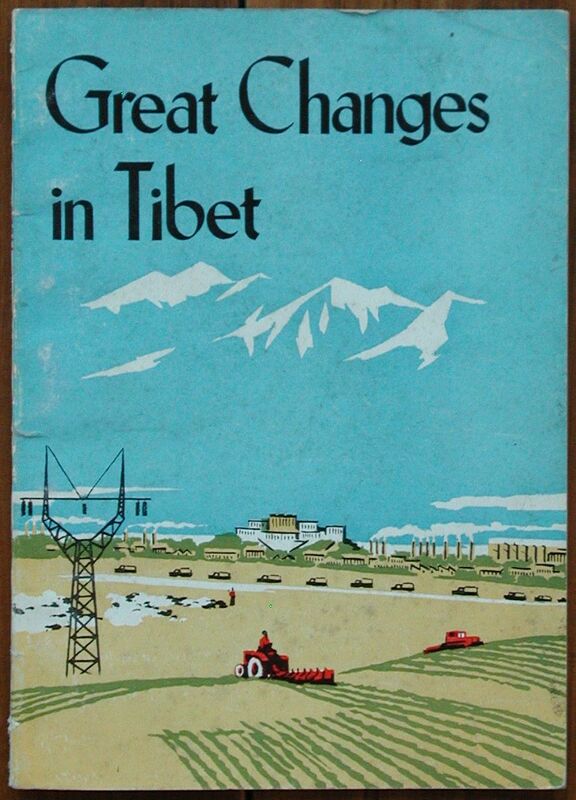 Ah, you have to love the colorful language used during the Cultural Revolution, and this book about the 'Great Changes in Tibet' published in 1972 is no exception! In addition to the colorful language, there are also 6 pages of photos of the 'New Tibet', now free from 'imperialists and reactionaries'! Chapters include 'Former Slave Becomes Master of Country', 'Rapid Advances of Local Industry in Tibet', and The Kesung People's Commune Speeds Ahead'. 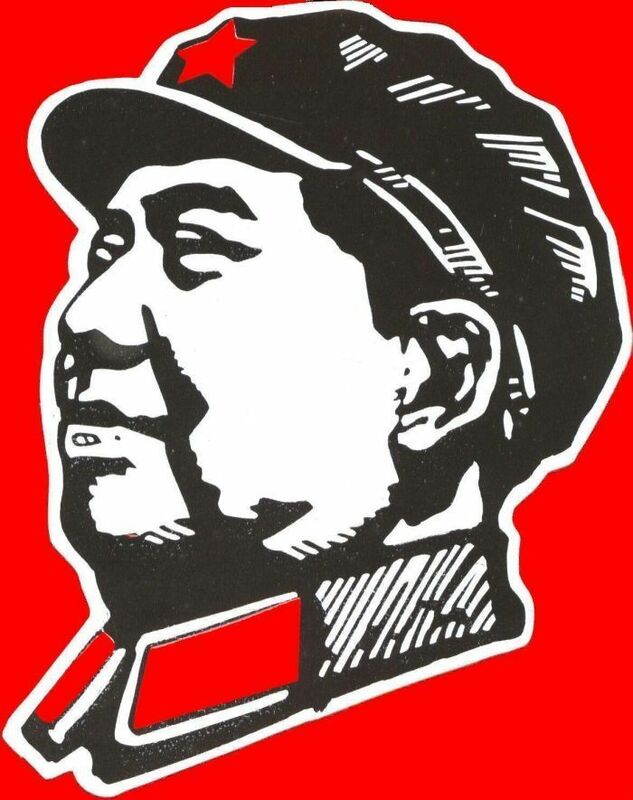 The book has 53 pages and was printed in 1972 by the Foreign Language Press in Beijing.